It's release day. 2 years of hard work. 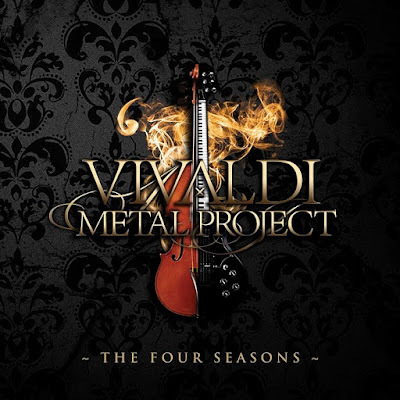 Big thanks to Maestro Mistheria and Alberto Rigoni Music for invitation to this magnificent project. 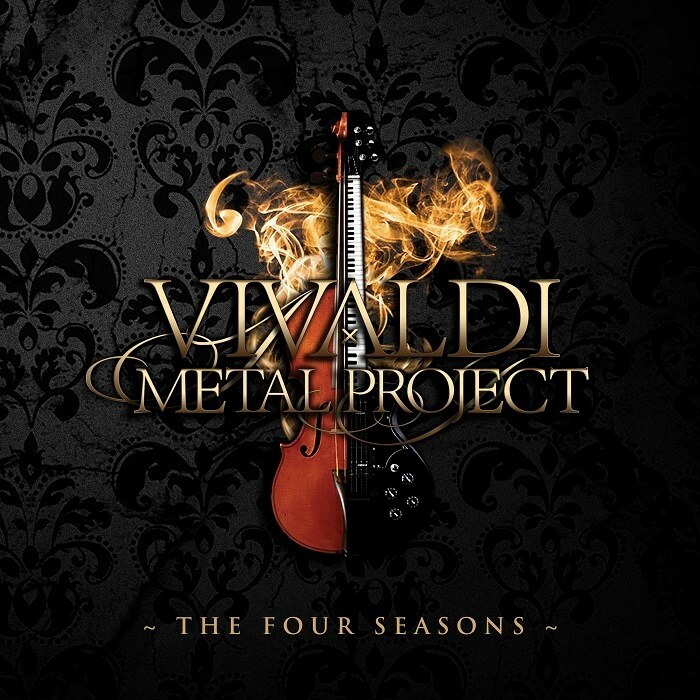 Vivaldi Metal Project - "The Four Seasons"